What a messed up night. I took extra pain medicines. Twisted and turned. Carefully I think. I’m still together. All parts. Massaged my joints and used hot bags. Ate a chocolate cookie at 4:00am. Did some breathing exercise hoping I’d sleep. 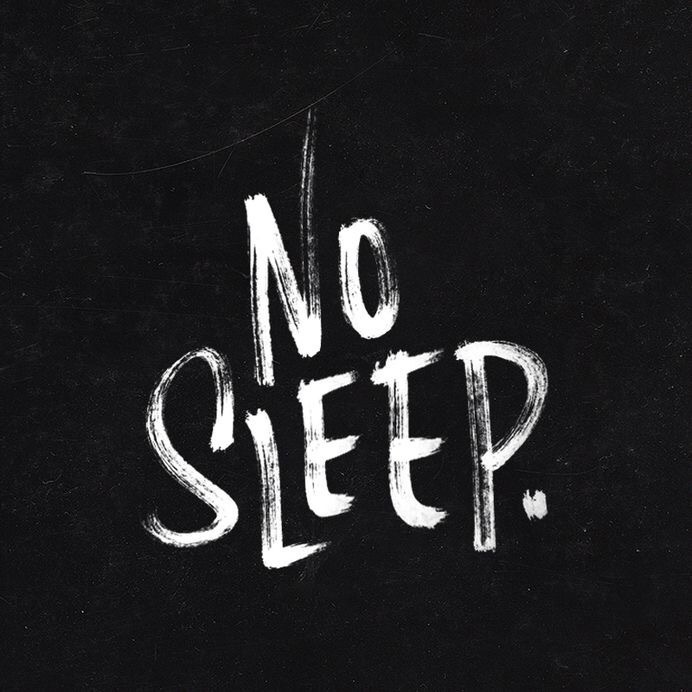 My body has kept me up all night. Or maybe it was my mind this time. No, I’m not sure. I can’t think right now. Maybe I had too much green tea yesterday? Ok. I seriously do not know what kept me up. The pain in my back was horrible. I know this. And I’m in pain even now. As expected, as usual, as per normal. It’s just one of those days. I can do it. I have done this before so many times. But it doesn’t get any easier each time. No sleep = pain level amplified. I could’ve just taken a warm shower. But yes, I couldn’t move. I’m done. I can’t write today. I can’t wait to be able to nap later. I need a long 9-hour nap. Goodnight. No wait, Good Morning! Previous postMy Response To A Request : Tips For Taping Of Joints (Unstable Shoulder).